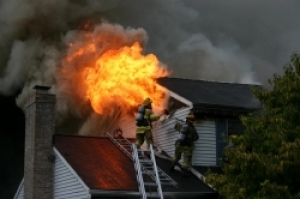 If you are one of the lucky few to own rental property and want to protect your investment, then a dwelling fire policy is for you. Let us help protect your investment by properly insuring your dwellings and personal property. Fill out the form below to request a quote today.